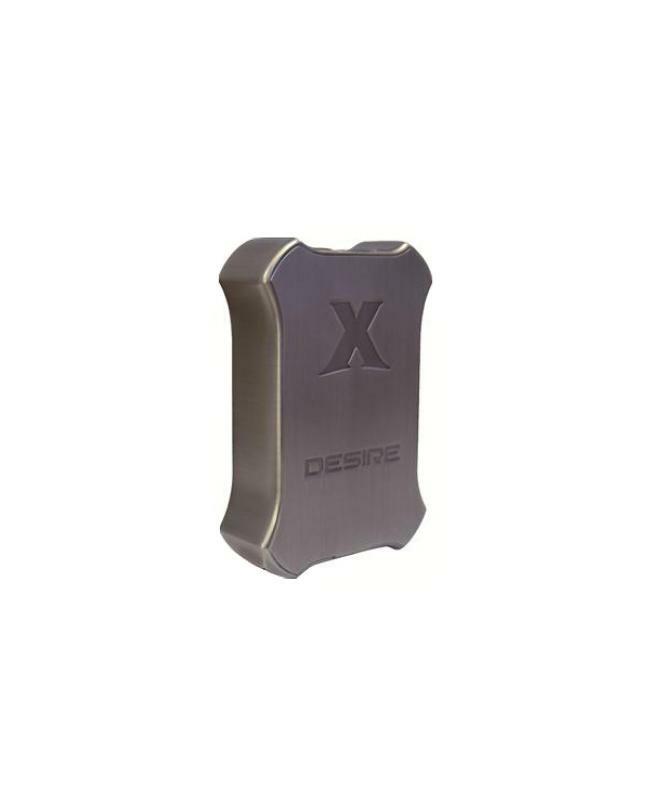 Newest desire x-box 200w vape mod, made of high-quality zinc alloy material, only coffee color available, the new desire vape mod built-in high-performance chipset, different working modes selectable, VW, TC-NI, TC-TI, TC-SS, and TCR. 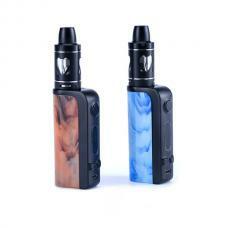 supports resistance as low as 0.08ohm, the x-box mod powered by 2pcs 18650 batteries and max output 200watts, with a 0.96inch OLED screen, improved human-computer operation interface, easy to adjust the vape setting. 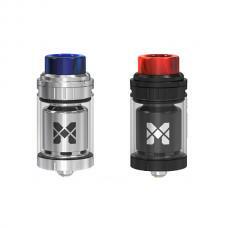 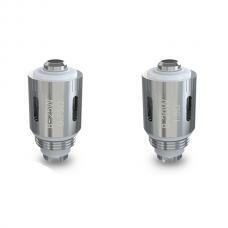 recommend works with TFV8 X-baby tank, uwell crown tank etc.